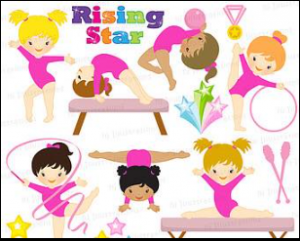 New pre-school gymnastics classes starting ! We are now taking contact names and numbers for PRE SCHOOL Gymnastics!! It will be on a first come first serve basis! 4 years and under. ??????? ?‍♀️ ??????? ?‍♂️ If you would like a space please contact the gymnastics school on 0161 792 5969.